We are excited to announce that we now have 2 ‘La Ferraris’ here in NZ. The Supercar is part of the limited–series special, 499 of which will be built – and all of them now spoken for. The La Ferrari is powered by a 950Bhp V12, derived from a combination of the F12 Berlinetta and a 120kW electric motor. Performance is a blistering <3s to 100kmh and an almost unbelievable 7s on to 200kp/h. We look forward to seeing this special Ferrari arrive here in New Zealand. 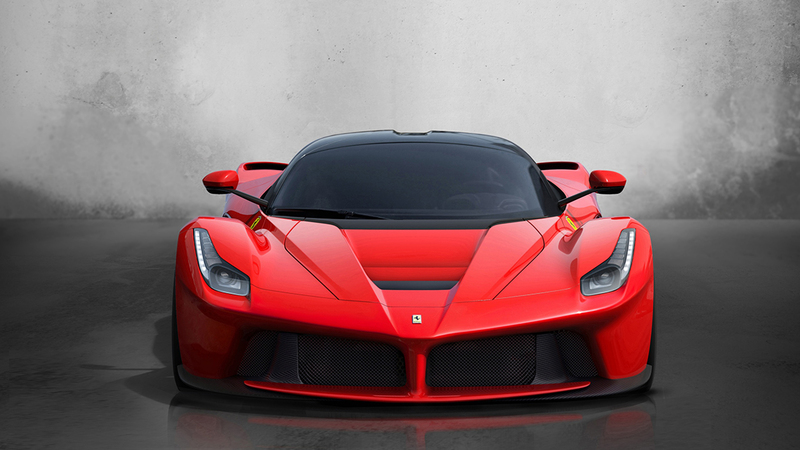 Please click here to visit the La Ferrari Web Special.